Cusack Undertakers Ennis is a family owned and managed Funeral Directors and Undertakers providing a full range of funeral services throughout County Clare. Respect, compassion, trust and openness form the main ethos of our service. We have earned a reputation for providing a service which encompasses sensitivity and confidentiality in respect of every request and detail involved in providing for the wishes of the deceased and bereaved. 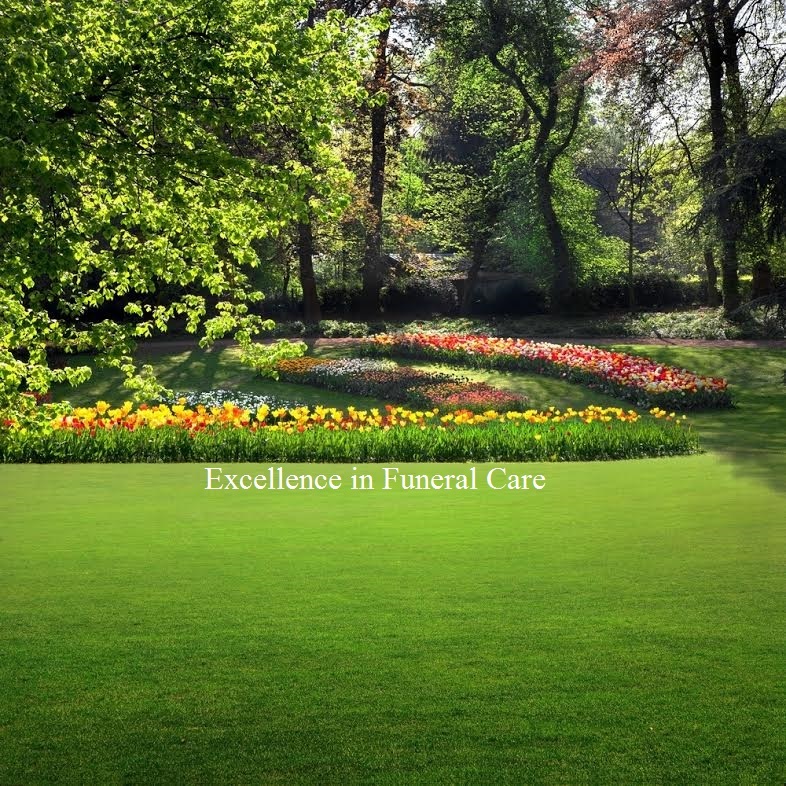 This website has been designed to provide you with all the information you might need when faced with arranging a funeral. We are available 24 hours a day, 7 days a week to help you through the process and arrange a funeral which honours the life of your loved one.